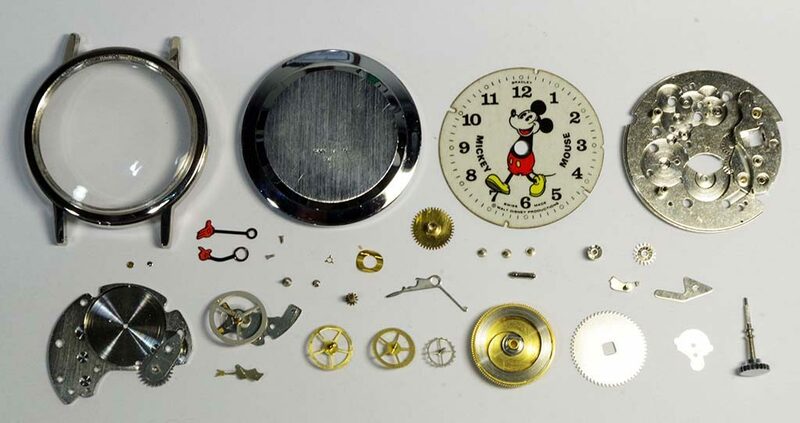 This vintage Swiss Bradley Mickey Mouse Watch was overhauled. 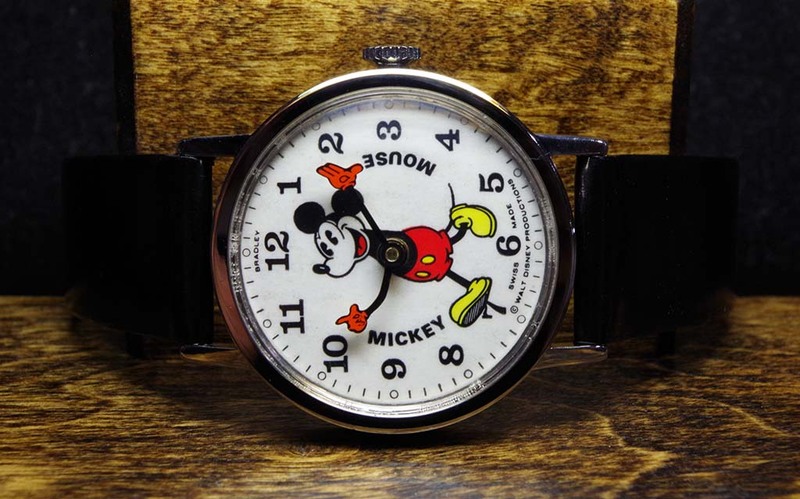 The watch was not keeping time and the hands were not moving. 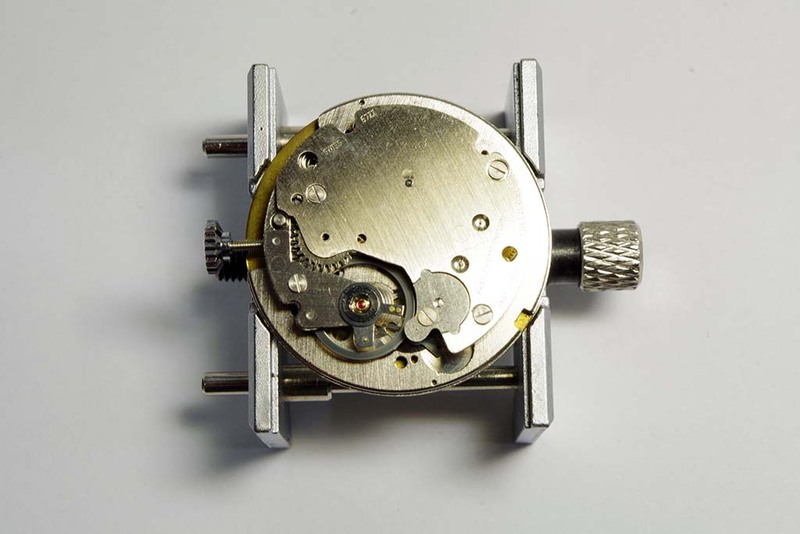 The movement was disassembled, cleaned, reassembled and lubricated. Adjusted and regulated balance. Placed on extended testing. 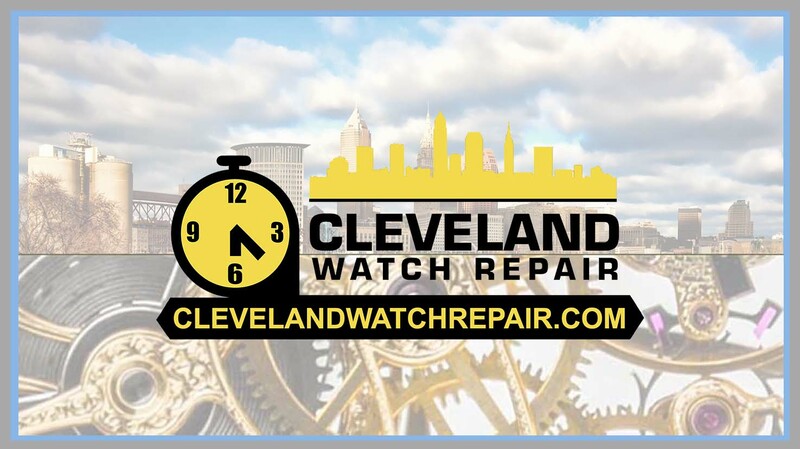 Repair Service Complete.